This first-time trip was organized by IB Coordinator Howard Stickley, who felt it was a big success. 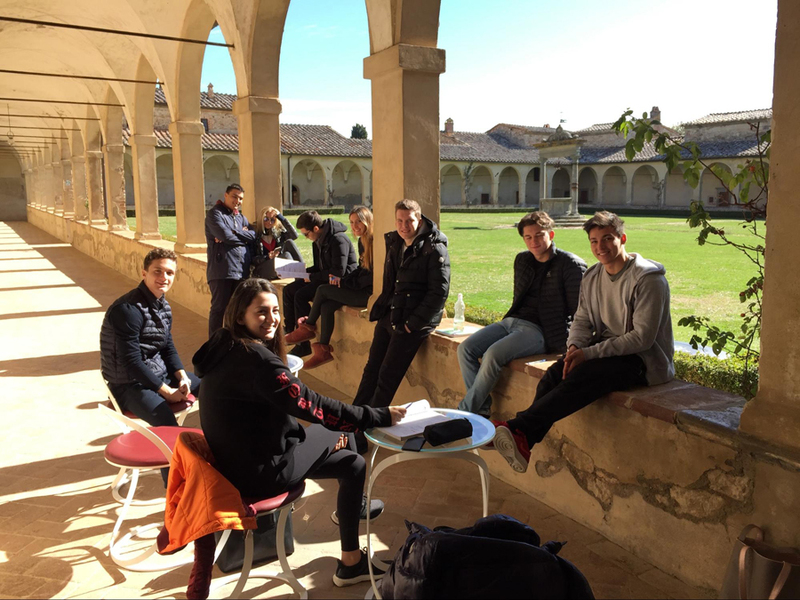 The strong academic focus on mock exams, review sessions run by IB teachers, and group study sessions resulted in a busy week in the Tuscan location that was ideal for a study retreat. Students found the trip to be immensely helpful. The trips to Florence and the peaceful setting of the monastery helped students manage their stress during a hectic week that falls right in the middle of a very busy semester. Students recognized that it was also a busy week for the 12 adults on the trip and were grateful for their efforts. 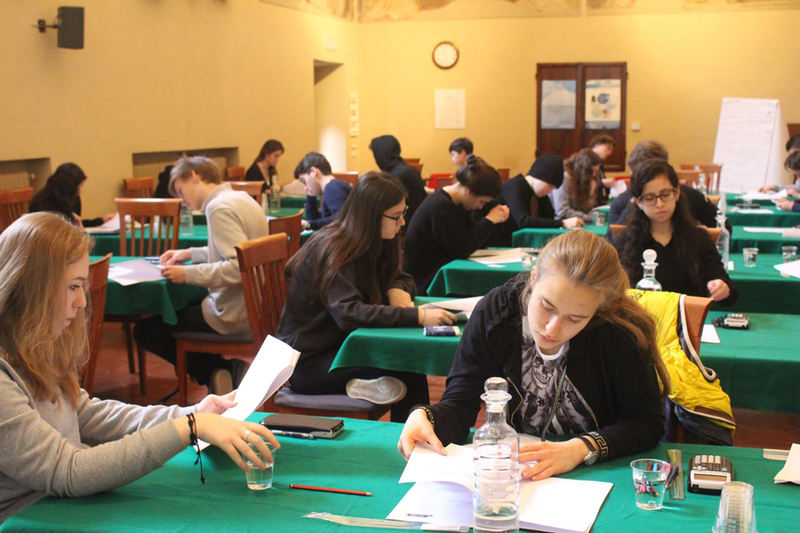 TASIS IB students performed well on their exams last spring and in the years prior, and Mr. Stickley is optimistic that this new trip will help provide an additional boost to their performance. Students returned to campus with a full two months to focus on review before the May exam session. That review can now be informed and shaped by what they learned during their week away. "I would be surprised if many students don’t pick up extra points, and this can make a big difference in the final outcome," said Mr. Stickley, who plans to make this IB trip an annual affair. 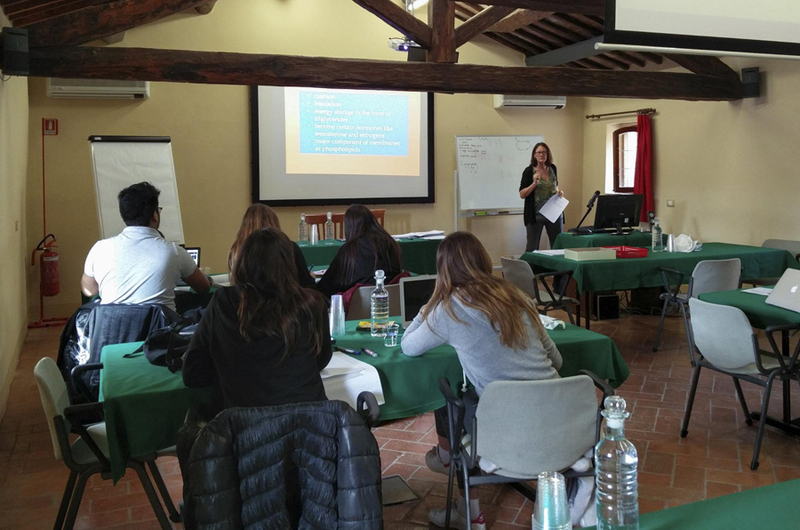 Maria Vittoria Conti ’17 provides a look at the IB trip. In addition, a gallery of photos can be found here.